﻿ How To Choose And Install Wall Sconces | Lighting 101 | Ideas & Inspiration | Lights. 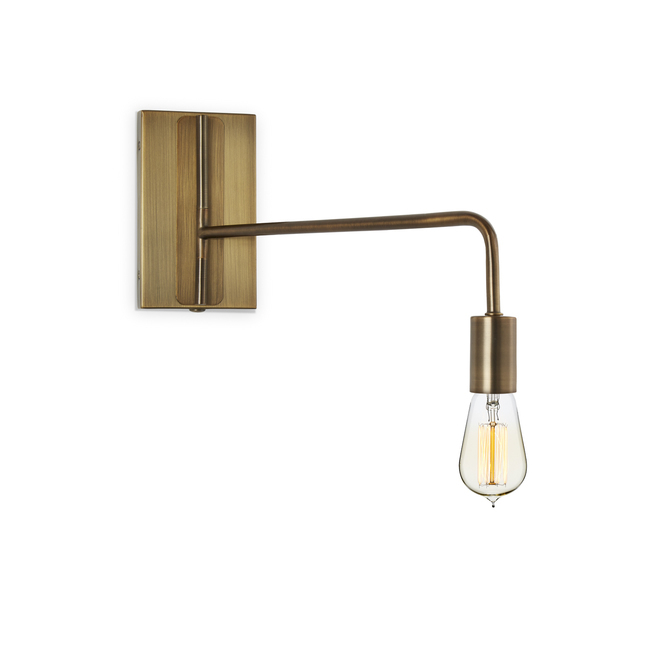 Wall sconces serve a variety of purposes. 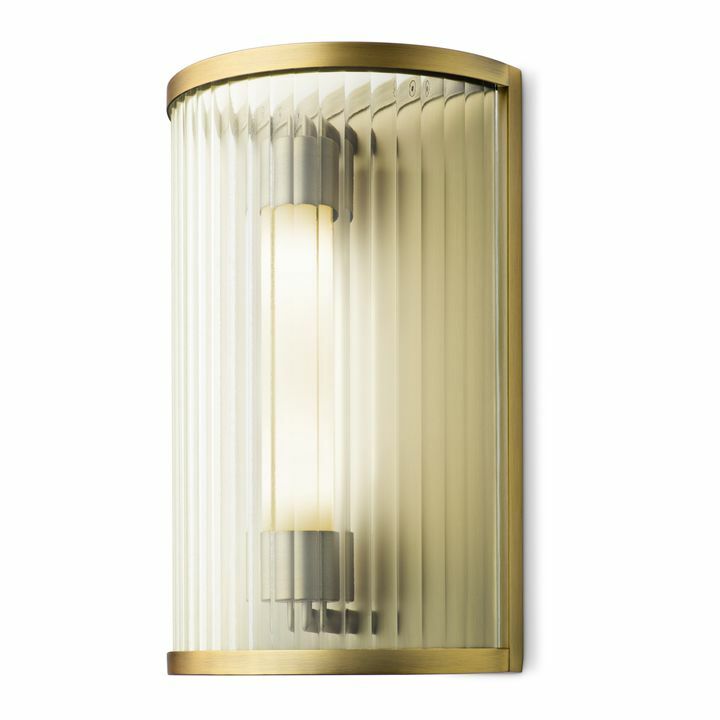 From adding a layer of flattering ambient light, compensating for where the overhead lighting doesn’t reach or isn’t an option, or even to establish a specific decorative or design effect, sconces are a flexible stylish addition to most spaces. 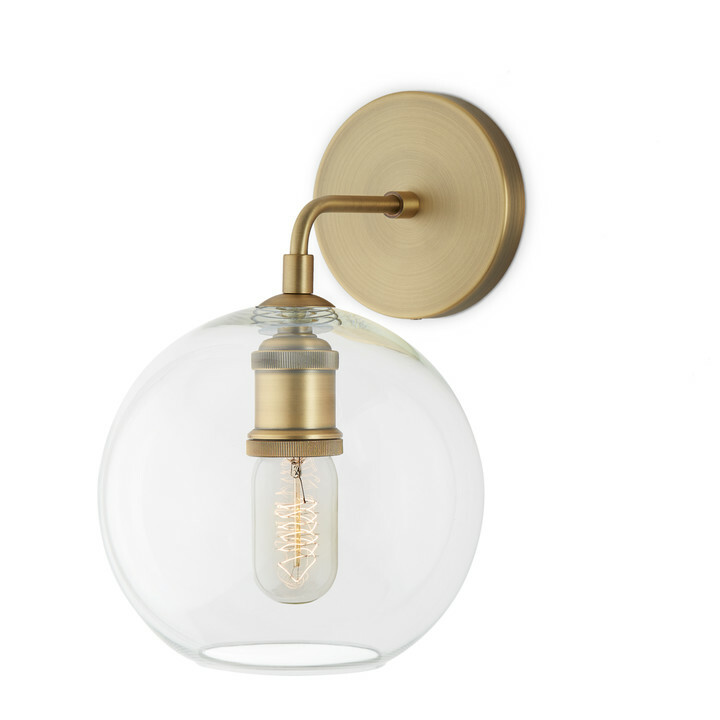 So we’ve put together a guide for a few particular places in the home that can benefit from a wall sconce or three, and tips for installing them in each space. Often times the chandelier or overhead lighting in a staircase is not evenly distributed which could be a safety hazard. 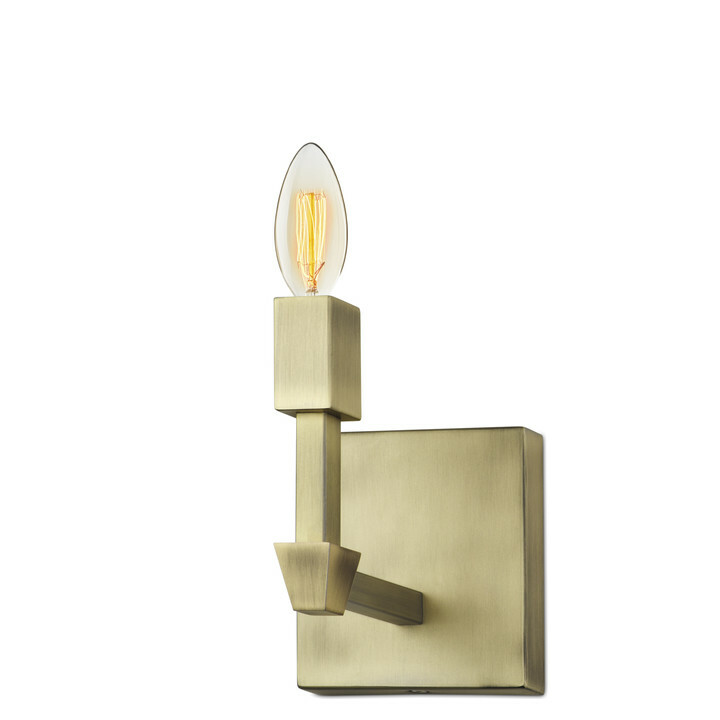 Wall sconces offer a fix for staircases and hallways that need more even lighting. Best practice: Install 66-72 inches from the floor depending on ceiling height. 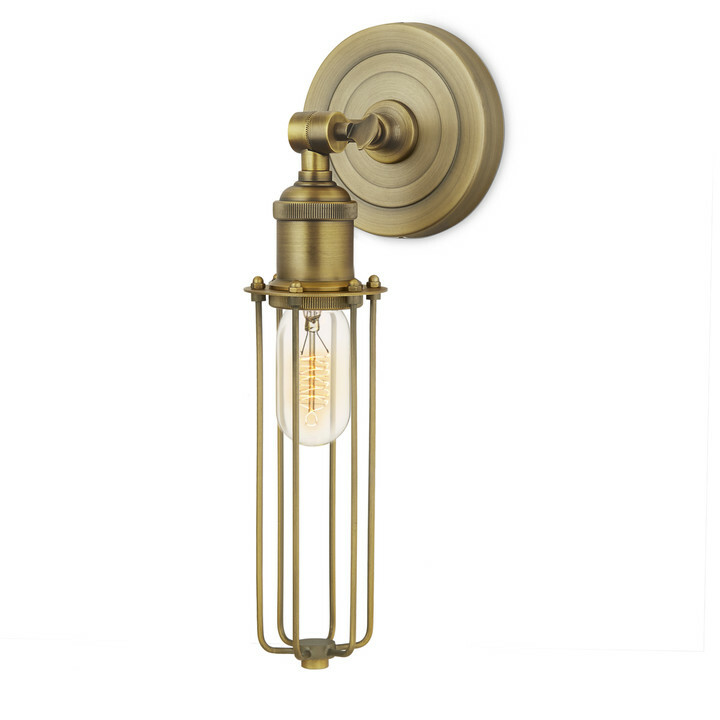 Use the general 6-foot rule when placing wall sconces in hallways: keeping 6-feet between each wall sconce in a long hallway or down a long staircase will ensure that light fills the entire stretch with no awkward gaps. 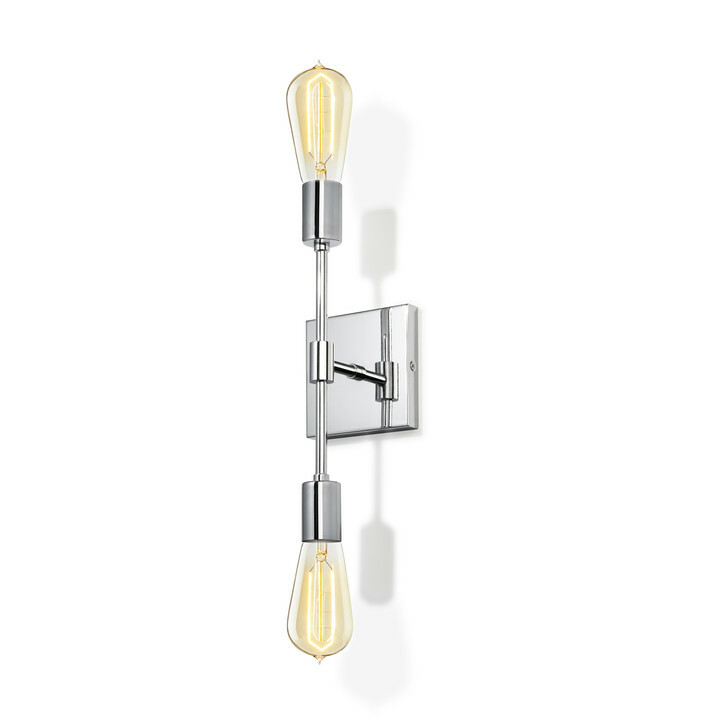 Light yourself in the most flattering way by installing bathroom wall sconces on either side of the vanity mirror – or an LED bathroom light bar directly above the mirror. This will prevent ugly, harsh shadows caused by overhead lighting from disrupting your morning routine and have you feeling your best heading out into the world. 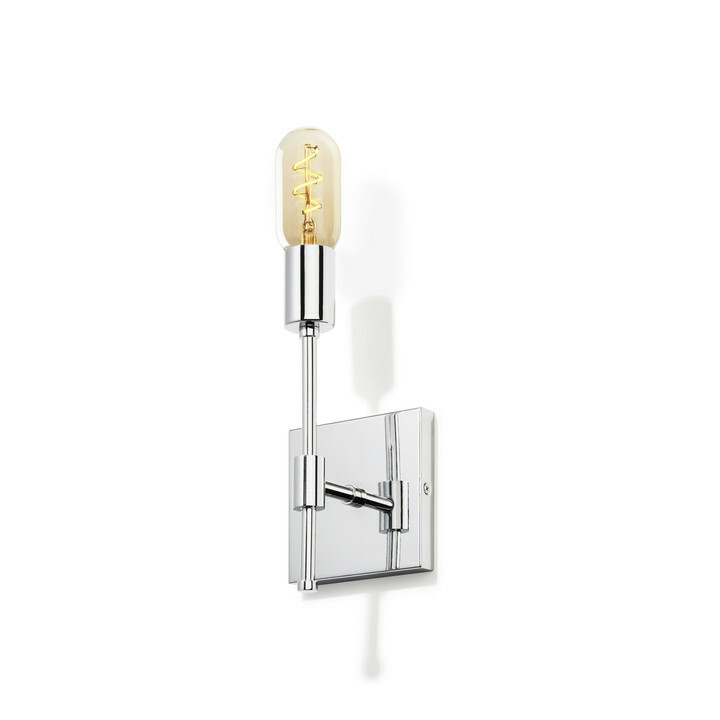 Best practice: If you are going to install a bathroom sconce, place one sconce on either side of the vanity. In a bathroom with two vanities use three wall sconces, placing one on each of the outer edges and one in the middle of the vanities. Bathroom sconces should be positioned 5.5-6 feet from the floor, though this can be adjusted based on your height to be around eye level. 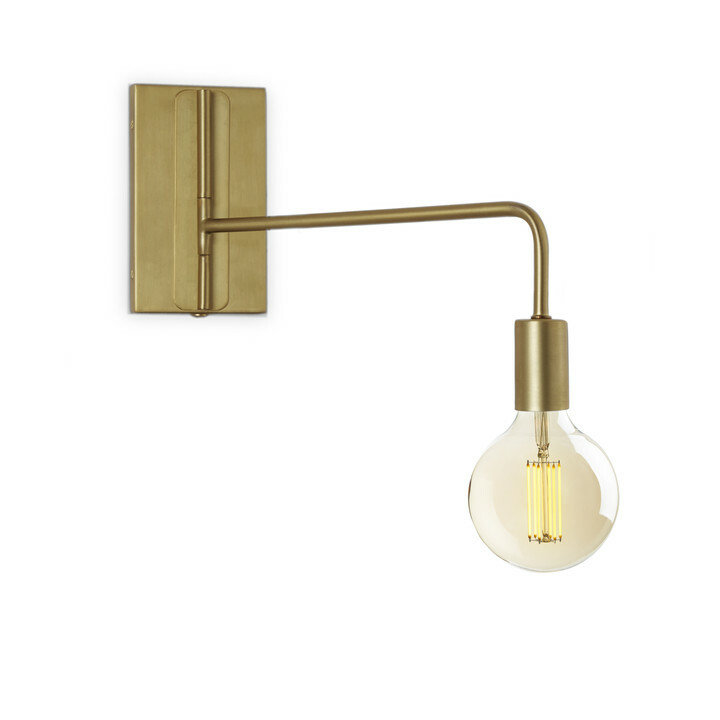 Wall sconces are commonly installed bedside since they are a excellent reading lights and they offer a great solution for nighttime when the overhead lighting is too intense, but you’re not quite ready to turn the lights out. Best practice: When hanging a bedside wall sconce, a good place to start is 30-36 inches above the top of the mattress (or slightly 6-12 inches above your shoulder sitting up against the headboard), and no more than a foot from the edges of the bed. 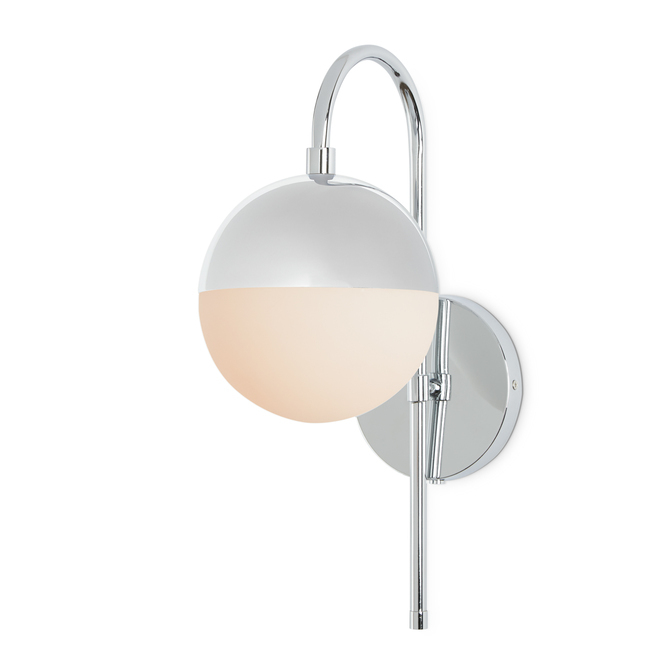 This will vary some depending on the design of the sconce. Adding a dimmer is also a great option for bedside installation so that the user can decrease the brightness as it gets later at night. 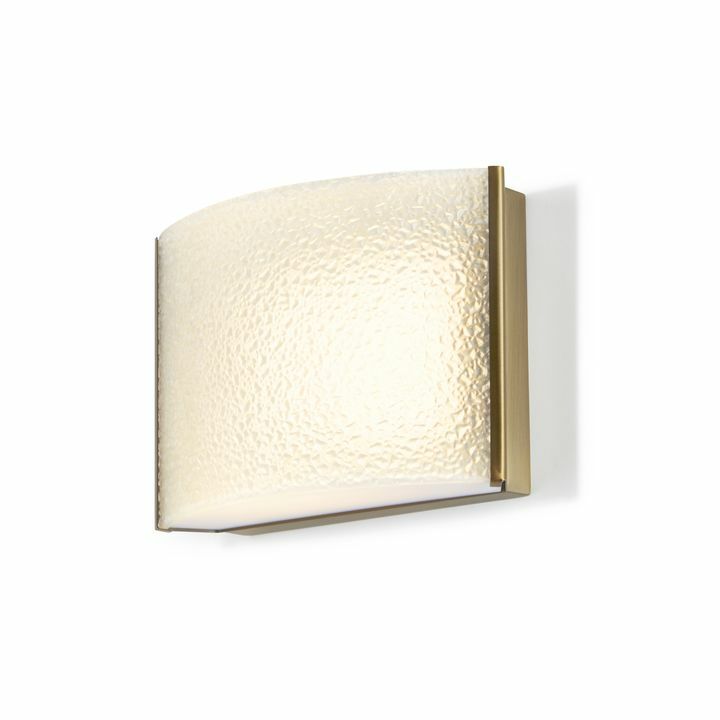 Wall sconces offer a great secondary source of light in large rooms. Most living rooms have an overhead, primary light source like a chandelier, but wall sconces can be used to light up darker areas or far off corners of the room and add a flattering layer of more indirect light. Additionally wall sconces are used in large spaces to highlight a feature in the room, such as the fireplace. Often times, wall sconces will be placed on either side of a fireplace to present it as an accent in the room. Best practice: Whether they are accentuating a fireplace or simply being a source of secondary light, wall sconces in large rooms should be installed 60-72 inches from the floor depending on the height of the room. Most entryways come with a primary source of light, such as chandeliers, foyer pendants, or even a large window in the front door letting in natural light. However, adding a wall sconce to this space can make it a touch more cozy and welcoming. Wall sconces can be added to the interior of entryways, or the exterior on the front porch next to the front door. Installing an exterior wall sconce not only increases curb appeal, but optimizes safety for your guests. Best practice: For an indoor entryway sconce, place it right next to the front door or on the wall opposite of the direction the door swings in. 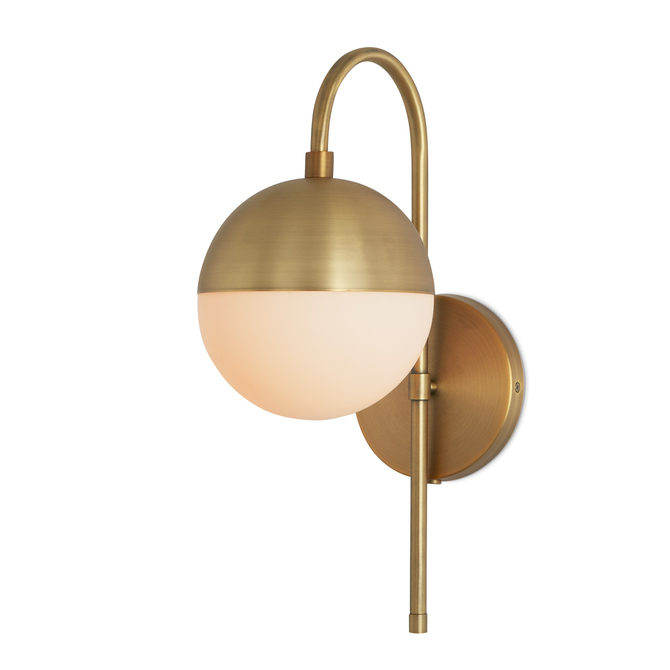 For an outdoor entryway sconce place it on on the side of the front door that has the doorbell, or even put one sconce on each side if they won’t interfere with the range of the door swinging. 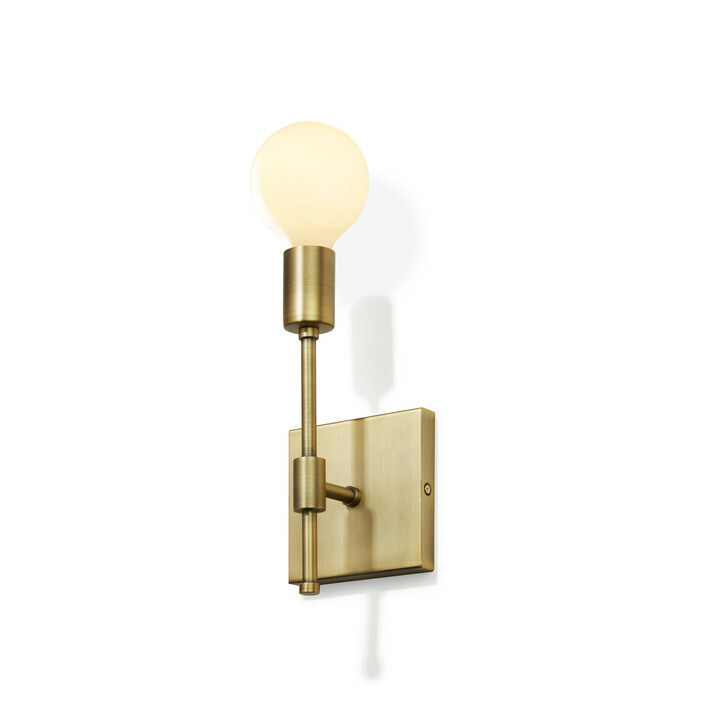 Flush style – These sconces are typically small and tight against the wall, they don’t protrude from the wall any farther than the depth of the sconce. These compact sconces can be used inside and outside, and they are known to give off the effect of covering the wall with light. 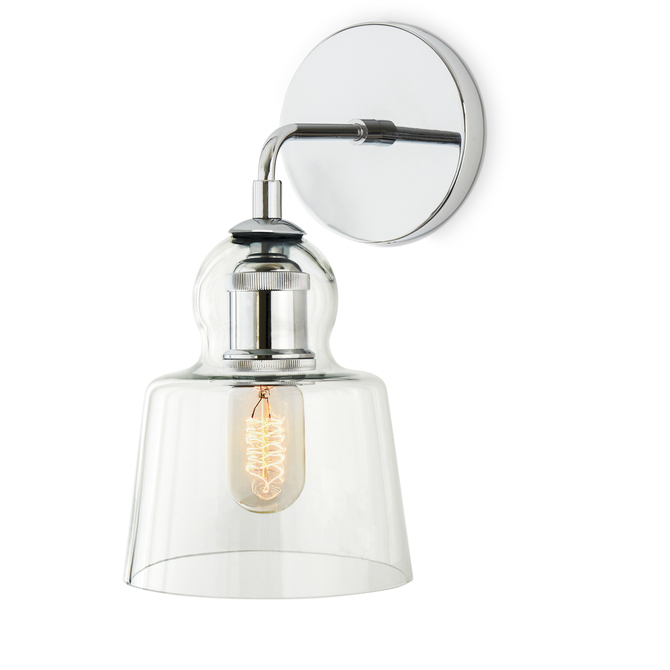 This makes flush sconces a great design element, as well as a good source of secondary light. 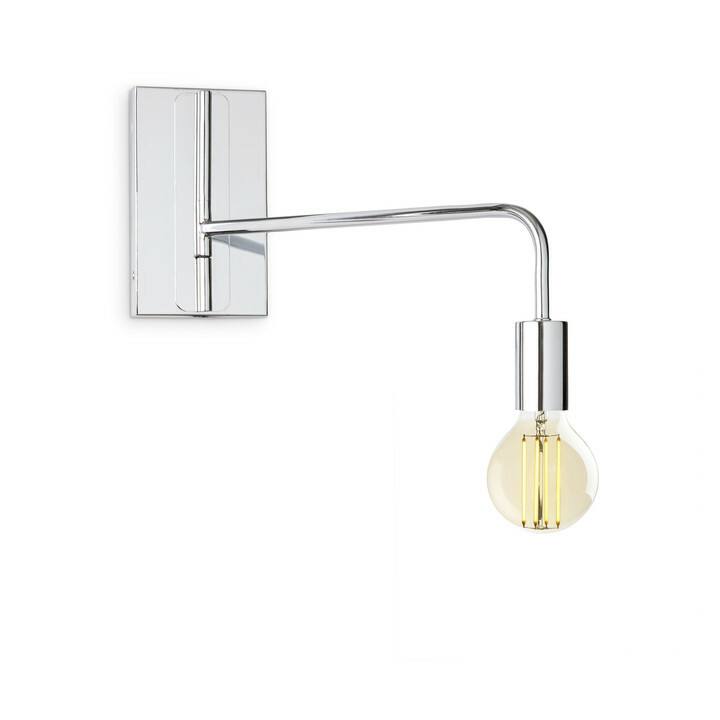 Swing arm style – With the flexibility and mobility to move the unit around, swing arm sconces offer the option to redirect light in specific directions. This control makes them great for bedsides, task lighting, office spaces, etc. Some swing arm sconces only move side to side, while others can also move up and down. Downlights – Perfect for bedrooms, studies, or any other more intimate settings, downlights cast their glow towards the floor in a narrow range. This makes them ideal for making rooms feel smaller and more cozy and soothing. Uplights – Unlike downlights, uplights project light towards the ceiling and create a more open feeling in the room. Drawing the eye upwards, this style is ideal for use in living spaces, hallways or anywhere that you want to make feel larger than it is. 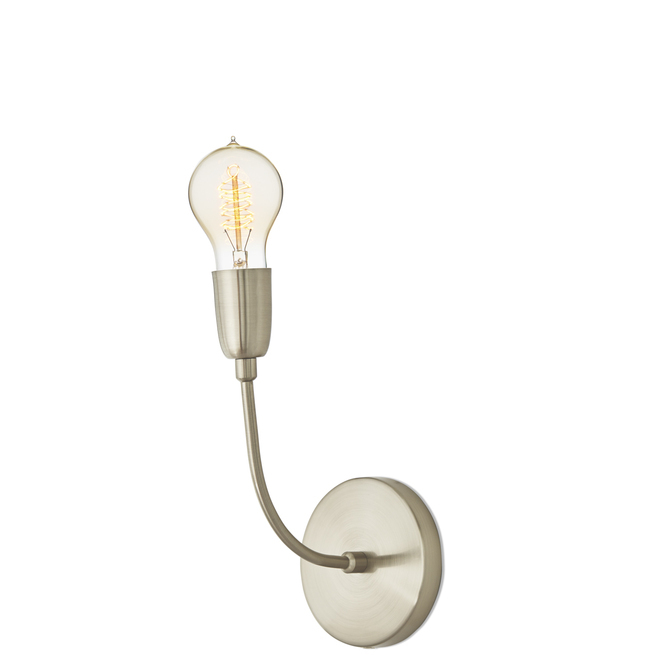 Plug in sconce – The easiest wall sconce to install is a plug in. When you don’t have a junction box and don’t want to hassle with wiring behind the walls, plug in wall sconces are your solution! These typically come with a cord that is meant to be seen, or a channel that covers the cord and adds decorative appeal. Best practice: Don’t like the cord or channel of your plug in wall sconce? Just be strategic in placing furniture in front of the cords! Or if your cord/channel is exposed and not hidden behind furniture, be bold with it! Don’t try to directly match it to the wall color, instead choose something that complements the style and accents in the room. Forego your next table lamp or floor lamp purchase by considering some wall sconce options, and use this guide as a reference for the perfect installation!